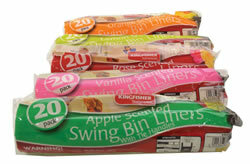 ﻿	UK shops of refuse bags, high-quality refuse bags manufacturers. 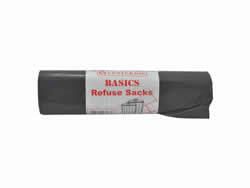 Login to order refuse bags. 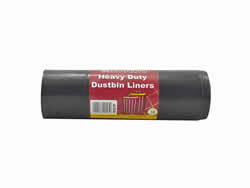 Competitive manufacturers of high-quality refuse bags at very low online prices. 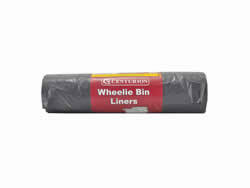 Suppliers of low-cost plastic refuge bin bags for pedal bins, swing bins and rubbish bins. Purchasing our comepetive refuge bags will allow savings on your order when you spend more than £75.00. 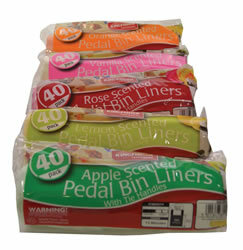 Please look at our complete range of products, signs, printing, stationery and display panels. As we offer a unique 1 stop graphic and supply solution for business. Online products suppliers of architectural finger plates. UK suppliers of low-cost architectural finger plates at prices usually lower than Asda, Homebase and B&Q.